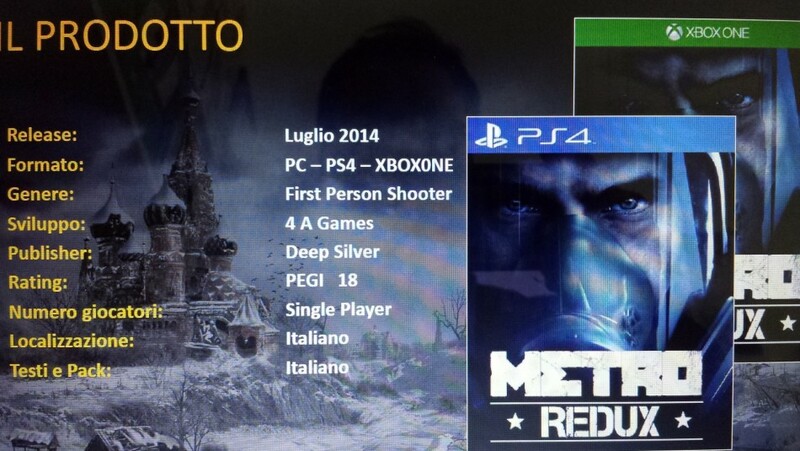 Back in April 2013 4A Games’ Andrew Prokhorov said that it would “make sense” for Metro 2033 to come to PS4. 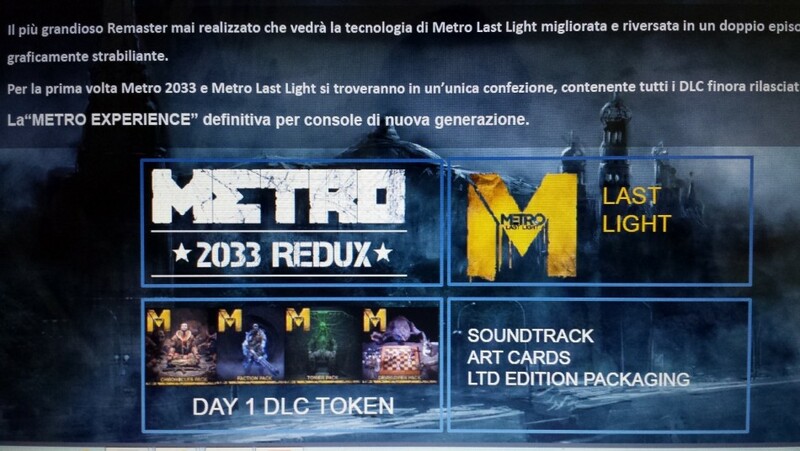 He also said 4A Games are considering bundling a copy of the first game in the series, Metro 2033, alongside Metro: Last Light when it launches on the PS4. Hey, look what appeared (and very quickly disappeared) on Italian site Everyeye.it. Thankfully the images were captured by various other websites. There has been no confirmation from either Deep Silver or 4A Games that the next-gen versions of the games are to be released but we expect sort of statement from the developer regarding the images.